If you need to keep your work secure, it's important to keep your computer locked whenever it's unattended. To do this on a touch bar enabled Mac, we simply need to add the "Lock Screen" icon to the touch bar. This guide will walk you through the process. 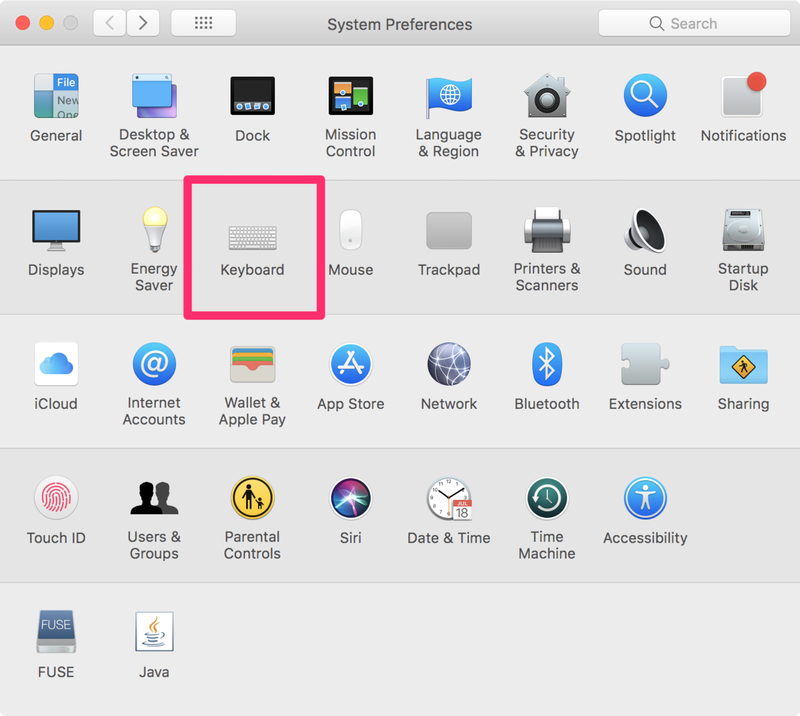 Open System Preferences using Spotlight by hitting cmd + space bar and typing System Preferences. Then click Keyboard. Near the bottom, click on either Customize Touch Bar..., which will open the touch bar settings. 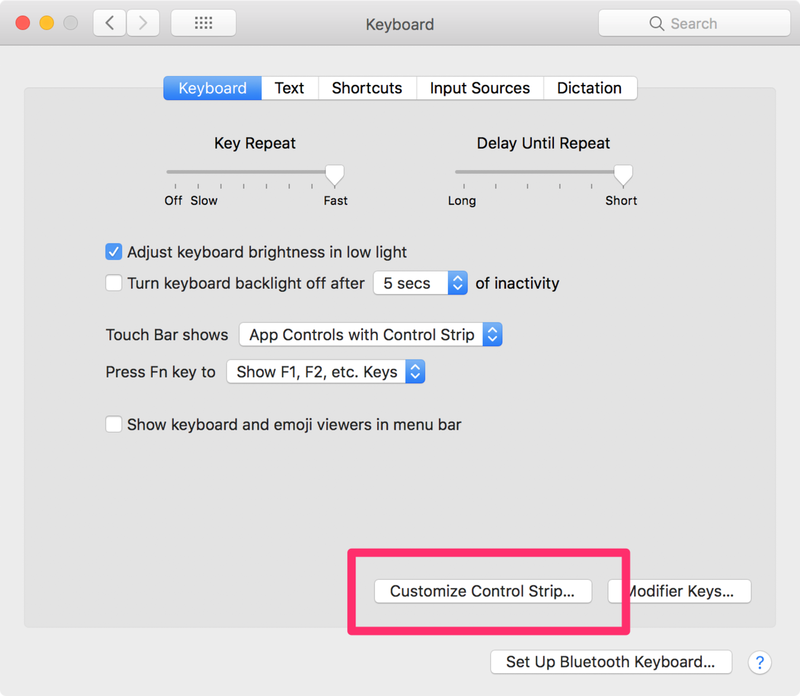 On older versions of MacOS, this button is labeled "Customize Control Strip..." instead. 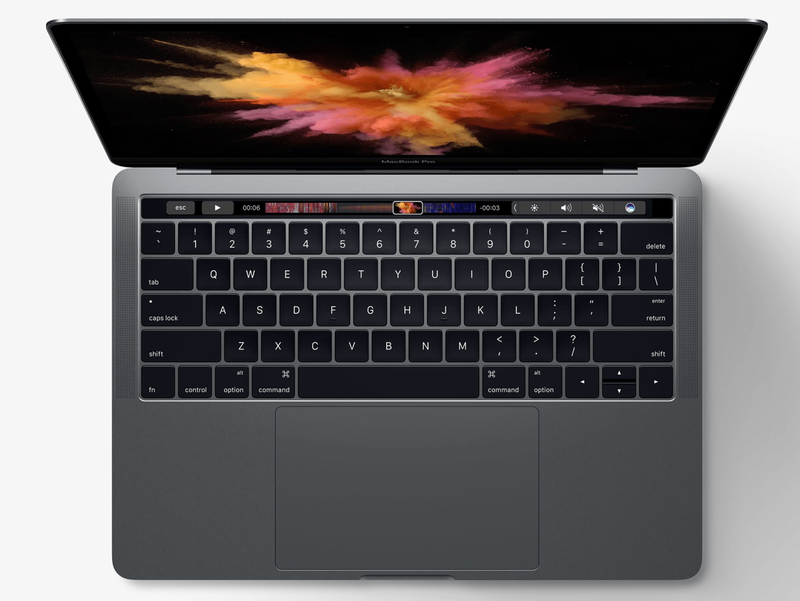 Click on the Screen Lock icon and drag it off the bottom of your screen and you'll see it appear on the touch bar. You can drag it side by side to place it where you'd like. 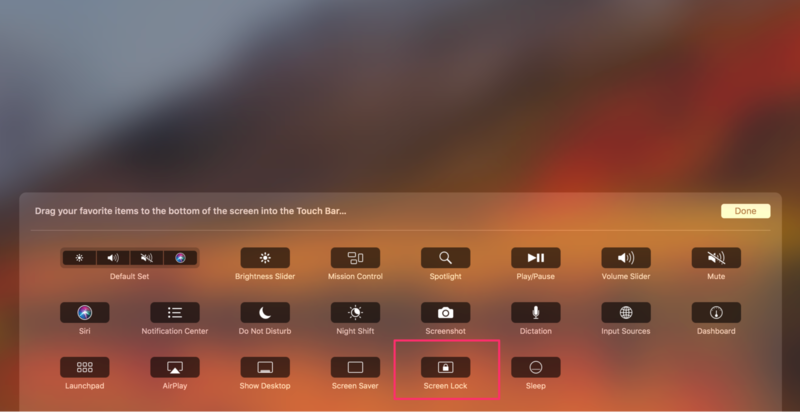 Now whenever you need to step away from your computer, you can quickly lock the screen by clicking on the Screen Lock icon on your touch bar!